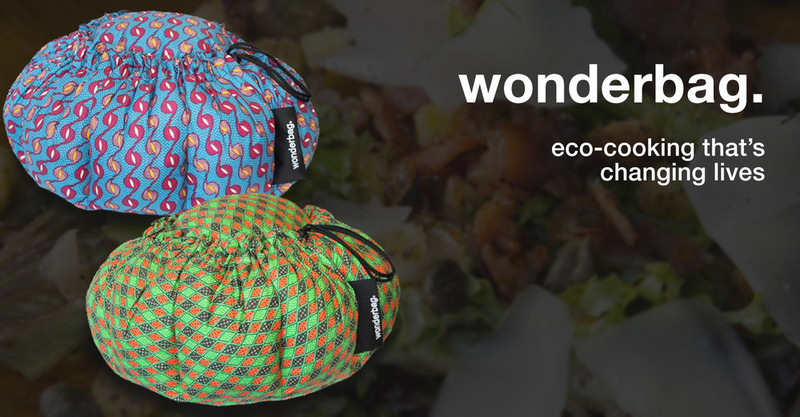 Wonderbag - born out of a practical desire to continue cooking during a bout of Eskom load shedding - was founded in South Africa six years ago by local entrepreneur and social activist, Sarah Collins. It is now sold in countries across the globe, including America and the United Kingdom. For every bag sold a contribution is made to the Wonderbag Foundation to help put bags into the hands of those who live in poverty and would greatly benefit from owning a Wonderbag. For details contact Simone Scott – email: info@promotecommunication.co.za or phone: +27 (0) 31 5024645.